Minister of National Defense Mr. Fikri Işık, Undersecretary for Defense Industries Prof. İsmail Demir, Chairman of the Board of the Defense and Aerospace Exporters’ Association Mr. Latif Aral Aliş, TAFF (Turkish Armed Forces Foundation) General Manager Lieutenant General (Retired) Mr. Orhan Akbaş, military officials and SaSaD members attended the meeting. Following Secretary General Mr. Hüseyin Baysak’s briefing on the 2016 working report and financial statement, the report of the Supervisory Board was read and the Board of Directors and the Supervisory Board were acquitted. After the negotiations on the Working Plan for 2017 May - 2018 April Period and the Annual Budget Plan and following its ratification, the meeting was recessed. 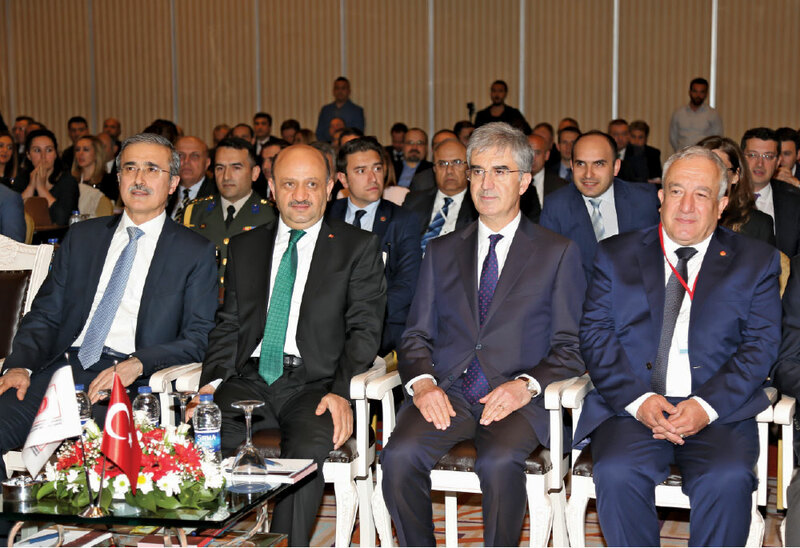 During the event, awards were presented to the companies that succeeded in the competition according to the Undersecretariat for Defense Industries’ (SSM) Award Rating System. 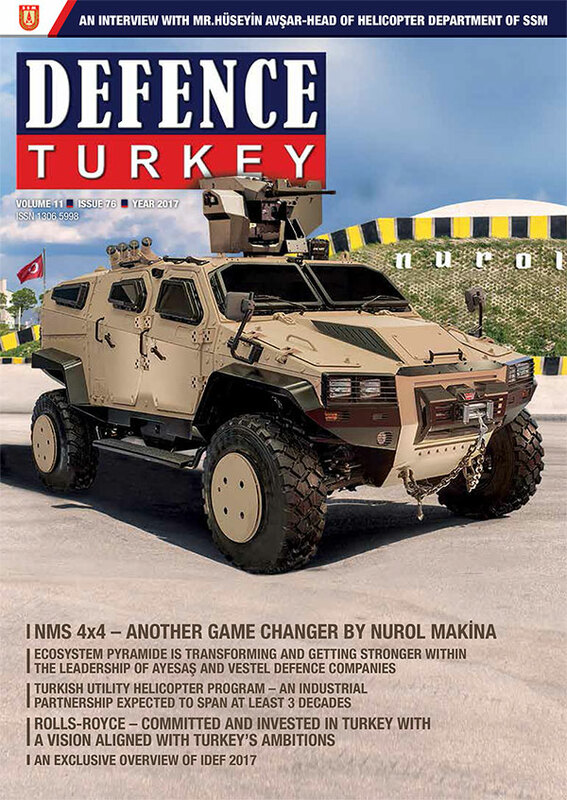 This year, within the scope of the Defense Industry Awards as per the Financial Data, TEI was ranked in first place followed by TAI, and Samsun Yurt Defense Industry company coming in as the third company in the competition.